Home PC versatile, and to adjust it under a variety of tasks. 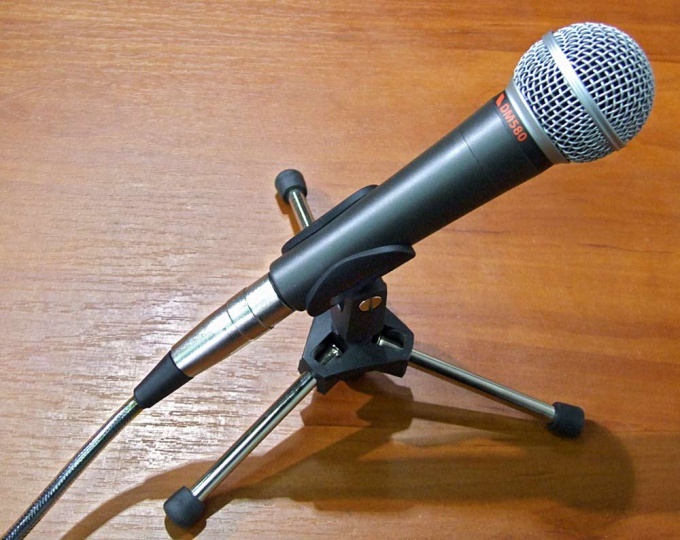 Having access to a microphone range of possibilities can triple, but first this MIC you need to properly connect and configure the volume. For recording the microphone can not make it louder. If you suffer from the fact that during the recording of the acapella for songs the sound track is extremely quiet, it is quite normal. Use for recording and editing program Adobe Audition 3.0 and above – it allows you to almost infinitely increase the volume without significant loss of quality. Option, ideal for beginning musicians. Buy amplifier. If you purchased a fairly expensive MIC, but the sound track still turns quiet, then you need a quality amplifier to process the sound before transmission to the sound card (preferably not integrated). In fact, it looks like a small box with a volume control attached to the microphone. Use the built-in amplifier. It works about as well as amplification of the audio in Adobe Audition, but built into the system, and to use his best not to sound recordings, but only to communicate via the Internet. To find the amplifier in the following way:control Panel -> Sound -> Manage audio devices -> Recording -> Microphone -> Properties -> Special -> Gain microphone. Use a different program to work with sound. For example, if you play Splinter Cell and do this voice communication, the volume will depend not on the microphone, and close to you partner. In other projects it can be connected not with the gameplay, just the sound quality of the program itself, so try to use analog – the sound can be aligned. The most famous program in the world for voice communication – Skype – can be a great alternative to any chat. Disassemble the microphone. If you need a device solely for communication, to acquire another is not possible, try to remove all the excess. Removing all the "medovushka" and a plastic case, you deprive the MIC of all aesthetic and worsen merchant's sound, but the volume is significantly increased. The method, of course, a drastic, although quite effective. An excellent volume have microphones, Webcams and laptops.